Trent Scales are renowned within the weighing trade for the sales, repair, calibration, hire and installation of all types of Weighing Machines from laboratory balances through to weighbridges. We have a reputation for providing bespoke batching solutions from a single operative manual system to a fully automated batching, bagging and palletising process. Trent Scales are a recognised supplier for the NHS and other government bodies. 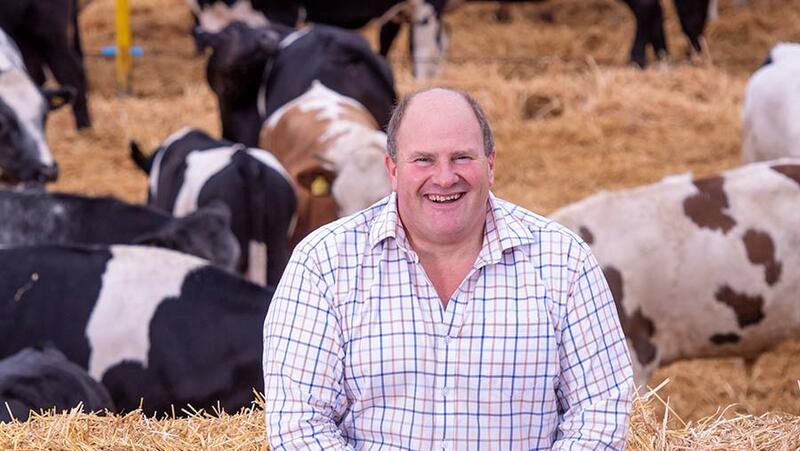 Trent Scales customer, Andrew Laughton of Southfield Farm, has received the accolade of "Beef Farmer of the Year" from Farmers Weekly. 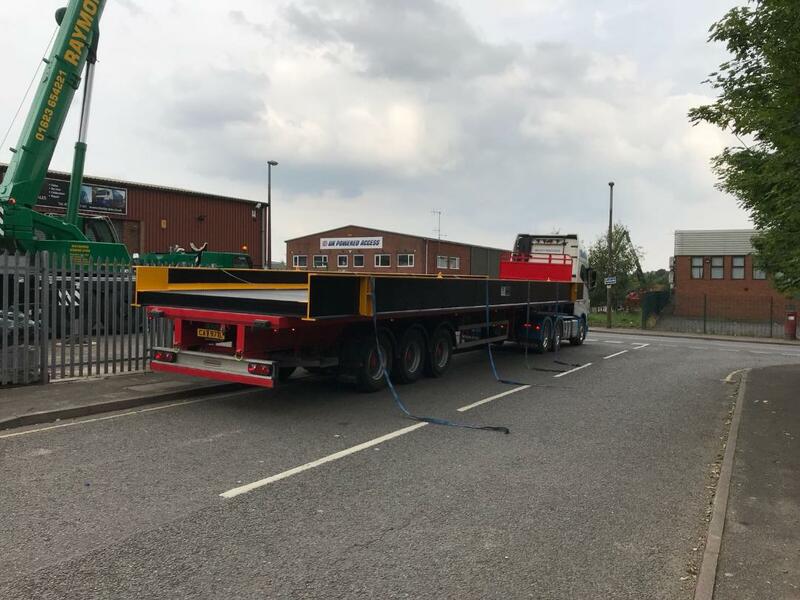 This week Trent Scales Ltd sees yet another 15m drive-thru weighbridge leave our site for delivery. Just one of the many services Trent Scales provides.